Home » Car Hire in Delhi:- Testimonials Feedback | Unique Holiday Trip >>Testimonials !!! There are so much words that our clients has been spoken to us as their experience with our company "Unique Holiday Trip". This make us one of the best travel agencies in India. Fantastic Trip with Mr.Kapil as our guide and Mr.Lamba as our driver, taking us around Agra and sharing a detailed history on the Taj Mahal. Learned so much about the beautiful story and would love to come back and visit again. We also had the chance to visit the historic Agra marble makers shop and enjoyed seeing the details that went into building the Taj. Carhireindelhi provide Budget car taxi higher service is the very best service in the world's good qualities and best supporting of this service travel is very honest and behave very badly of the customer. Unique holiday trip provide best car rental service with affordable customized packages for Agra Taj Mahal City Sightseeing Tour Packages. 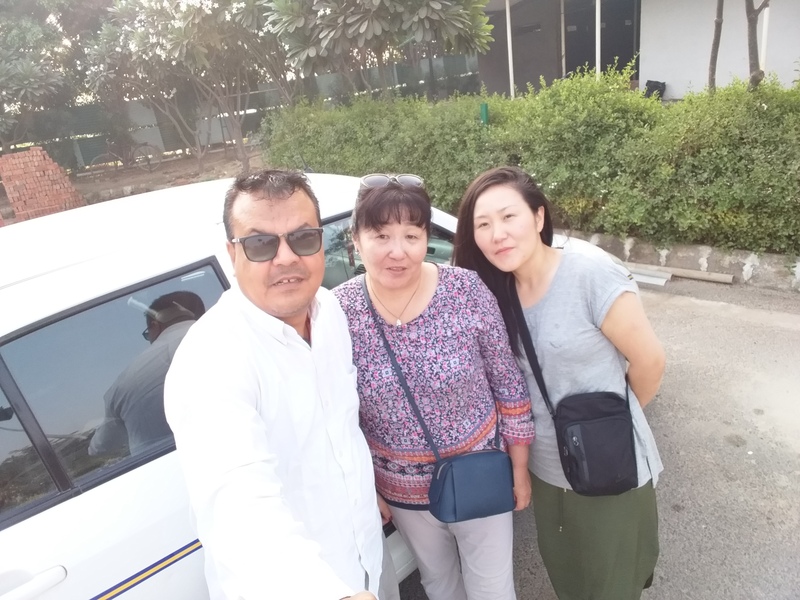 Unique Holiday Trip Provide Nice Car and Good knowledgeable Driver for Agra Taj Mahal Tour. I am highly recommend this company. Thanks again for "Unique Holiday Trip"
Booked this two days ahead and everything was planned and confirmed very quickly. Driver, Sonu promptly picked us up at 2am and off we went to Agra. He has some serious driving skills and got us there safely despite the traffic. Agra We met Hemant who was our guide and he took us around the best spots to take pictures, told us about the history and it was a great experience to see the Taj Mahal at sunrise with few people. Breakfast was next at a nice hotel and then there was a visit to a couple of shops. No pressure to buy though the shopkeepers told a great story on the local handicrafts. We finished at Agra fort which was great. By then it was super warm and we had finished the tour at noon rather that 2pm. Too full from breakfast, we skipped lunch and went back to Delhi. 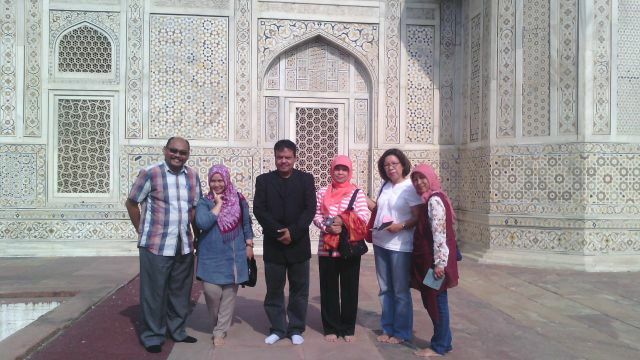 In retrospect, it would have been nice to visit the baby Taj but next time! Thank you again for the wonderful experience your agency has provided for us in India. We were extremeply pleased by your level of service and choice of hotels. We would be happy to recommend your agency to friends that intent to discover India. I am writing as well to remind you about the invoice for the total amount of services. I gave you via sms the company details, I hope you received it. In the object of the invoice you just need to mention: all inclusive trip to india. Thank you again for everything and stay in touch! We are glad to say that we have had a wonderful trip. 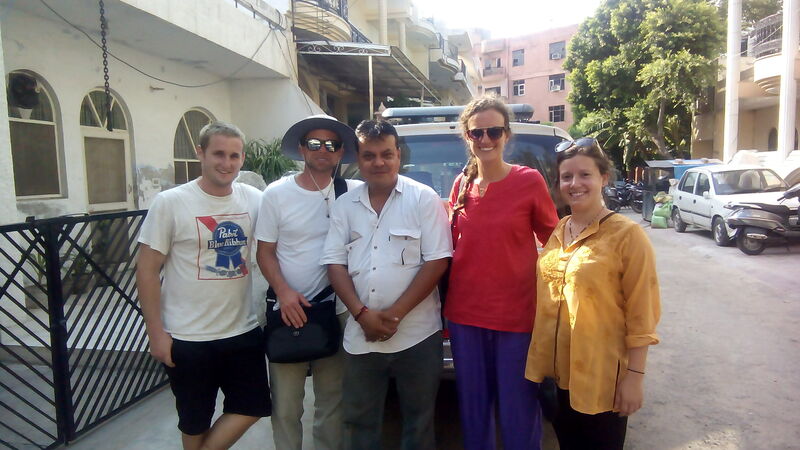 our driver, Mr Raju, help us and drive us safly to every destination. He also recommended ussome places and restorents which suited our needs. In genral we are satisfied with the service provide and would recommend it to anyone travelling around this area of india like Delhi Agra Jaipur Pushker Jodhpur Jaisalmer Udaipur etc..., Thanks for everything. www.uniqueholidaytrip.com www.carhireindelhi.co.in I am writing to thank you again for the excellent tour of Delhi, Agra and Jaipur that you organized for us. Everything was just about perfect, and excellent value for money. The hotels were first rate and we were warmly received at every location. The vehicle was clean, efficient and the A/C was well utilized. Particular praise for the driver KISHORE , who was friendly, courteous, punctual, and a very good driver. 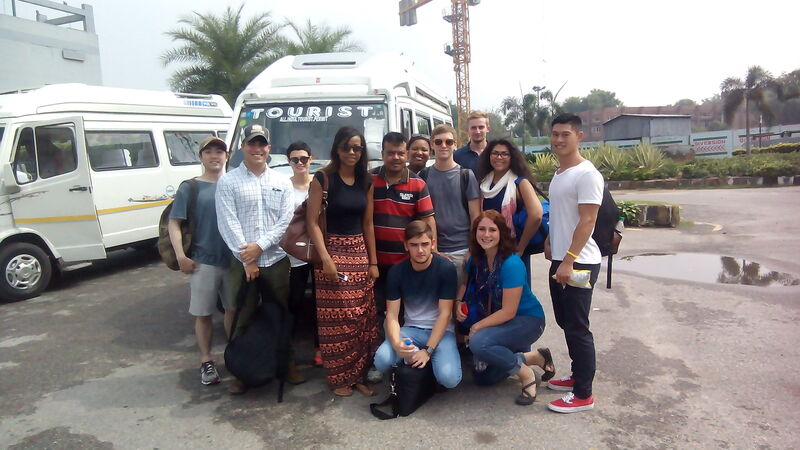 The tour guides at each location were very knowledgeable, relaxed and personable, and spoke very acceptable English. The only downside was that the guides were somewhat “pushy” with the shopping experiences at the end of each day. I know that a lot of tourists like to go shopping; and all the places we saw were high quality establishments with top quality goods and very reasonable prices, but I believe that there are some tourists like ourselves that would like to limit the shopping opportunities. 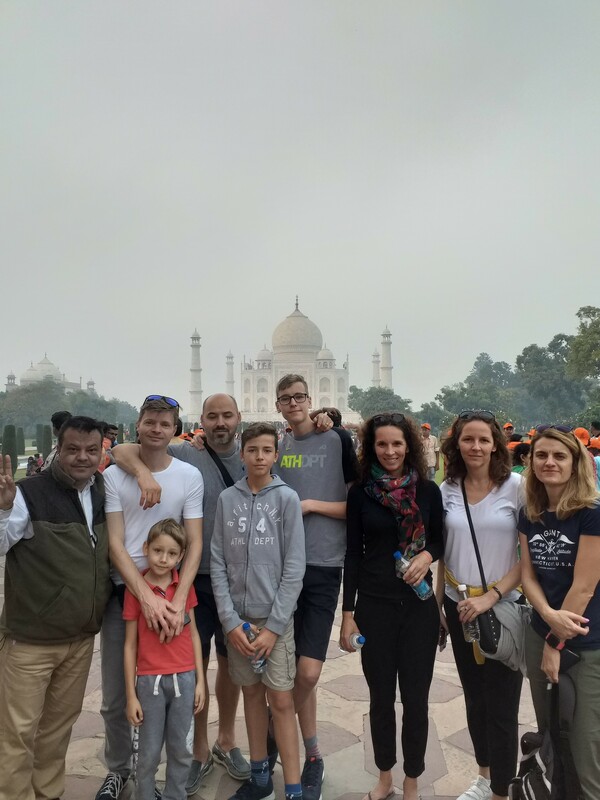 Overall, we would rate your tour very highly and I am copying some of my colleagues that regularly travel to India, so that they have your e-mail address and web-sitehttps://www.uniqueholidaytrip.com/ www.carhireindelhi.co.in / Delhi_agra_jaipur_tour Hopefully at some point we will return and take one of your longer tours. Sorry for sending the feedback delayed. It was indeed a great trip. We are quite happy with all the arrangements especially the transportation, hotel accommodation in Agra & Jaipur. All guides were really helpful and explained thoroughly accompanying us all the way except the one at Delhi. The driver who took us all the five days really impressed us by his sincere and polite services. 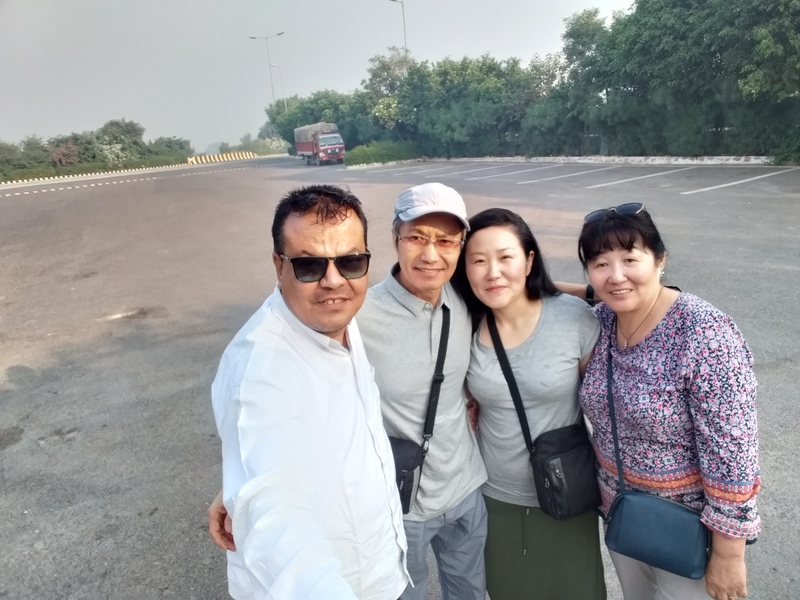 As whole the tour arranged by UNIQUE HOLIDAY TRIP Tours and Travels under the leadership of ASHU was really a memorable one and we definitely refer their name to our friends for their future needs. Feedback : Very good, I enjoyed working with you when planning. You had patience and responded to every question I had. Excellent! I want to thank you very much for the wonderful trip you organized for me in Rajasthan. I enjoyed every moment of it. It was well structured and all the trip components were of a very high level. 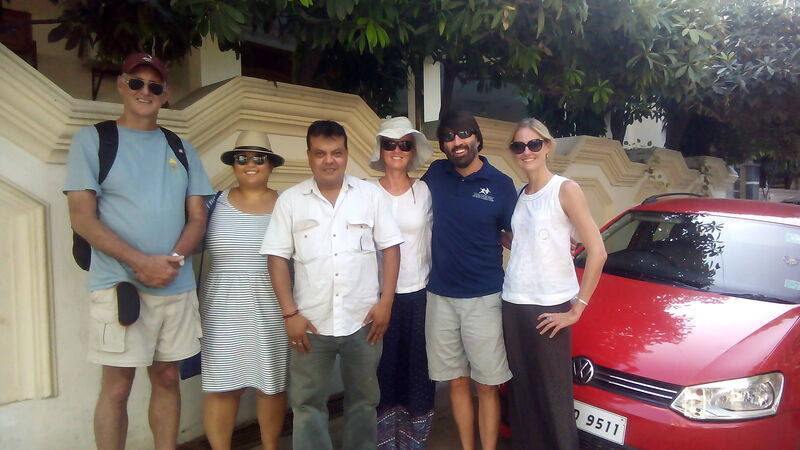 The hotel were excellent, the guides were very good and I really liked Ashok the driver. He drives carefully and he is very attentive and mindful to customer needs. I really enjoyed traveling with him. Guide in Jaipur was excellent. Knowledgeable, spoke very good English and also a nice person that shows he cares. Guide in Jodhpur also knowledgeable and with very good English, but for some reason his mind was distracted and he was busy on his phone most of the time talking & texting. Feedback: Tour planning was excellent for all my trip. Very good driver & polite. Ramphool is very good person. Keep it up. 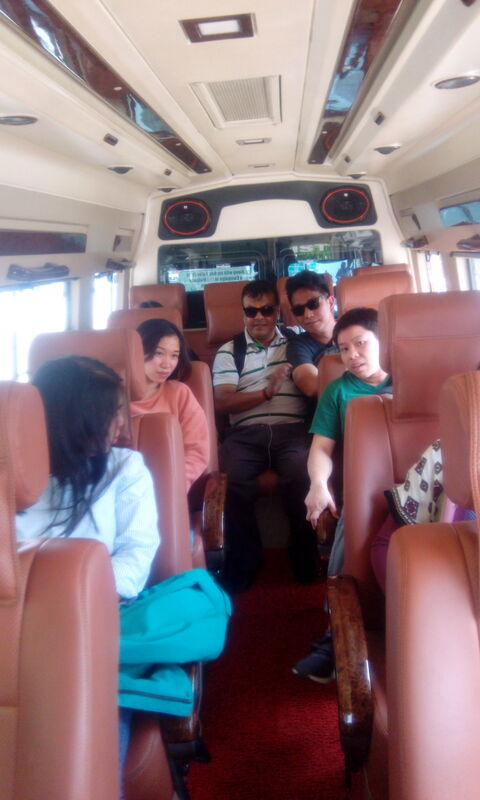 Our trip was excellent plan by Mr. ASHU. Golden Triangle Tour Package in India - is a most popular tour which covers Delhi Agra and Jaipur of Rajasthan. These cities of Incredible India provide the essence of ancient and recent history and colourful culture in a single India Tour, Taj Mahal in Agra, Amber Fort in Jaipur, Qutub Minar in Delhi, shimla tour packages, manali tour packages, tiger safari, haridwar tour and tourist attractions delhi .. I have enjoyable my tour with ashu he looked ater me and friend from delhi to all tour. What can i say about ashu, everything!! He has been kind, helpful,friendly and generlly wonderful. especially in jaipur,when my self and my husband were he ill. he helped us go to hospital and scrted everything for us he seved aur bacans! I would always highly we cammend him if you are coming to india. he is a very careful, driver. It’s been reat having ashu as my driver/guide and budy-gard he has been very helpful and a good host of his contrey.his company has been since I am traveling alone and it has been a pleasure to have had as my guide.i am proud to call my friend after only 3 days.i hope the best for his business and him and his family.so if your comming to India I strongly surgest you consider hiring him to drive you and be you guide. It was very great to get to know about ashu.he was very helpful.very polite and good guide.we feel Very safe and comfortable with him.i will definetly come back again with my family and would like To meet him again with him all the best in his future his own tourist company may god’s blessings Be with him.i agree with my wife comment above here we will comeback again in fucher. I felt so safe in his car even though the roads and the other drivers are always crazy!!! He was always friendly and had a good humor too! Ashu immediately made us feel very welcome! His car was spotless and very comfortable!!! He took alot of pride in cleaning it every day and we felt very well looked after! We were with Ashu for 10 days and they were great! It is much better going to him direct then using an agency as they are so much more expensive! Ashu has great local knowledge and knows all the great places to stay and eat! He seems to have friends everywhere!!! he is such a friendly guy! 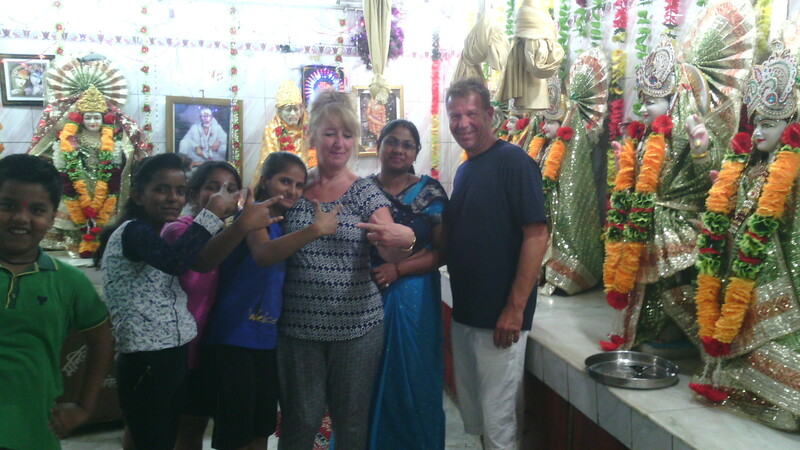 Ashu invited us into his home, and it was great spending time with his family and his wonderful children! We will stay in touch and we hightly recommend him! We will miss him! he is a friend for life! We travel 14 days tour for Rajasthan. Mr. Ashu serves us best services including car rental, hotels and other service. Thanks all the services are very good. What a guy Ashu is! I loved every moment with him. He has genuinely been so loyal and passionate about myself and my girlfriends well-being. 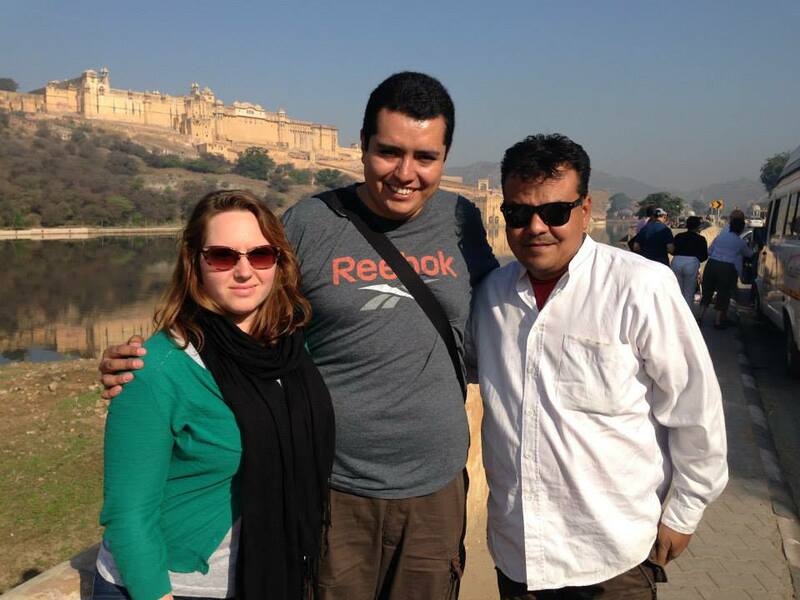 We took a trip through Rajastan and we are so grateful to have experienced it with him. He always tried his best to get us discount where ever we went! To have Ashu invite us to his house in Delhi was an absolute honour - his family were so kind and his children were adorable! I am friends with Ashu online so I will definitely stay in contact and I personally recommend contacting him directly instead via the agencies, as they will charge you alot! Anyone wanting to travel India - go with Ashu!